When the famed fashion designer took the world by storm. I go crazy for pillbox hats. Peggy Olson’s creamy white one on Mad Men gave me goose bumps. That scene in Catch Me If You Can, when those Pan Am flight attendants paraded through the Miami airport in their jaunty blue ones made me light-headed. But i really overdosed on 1960s hats with Jackie, the terrific 2016 biopic starring Natalie Portman. in one heart-stopping scene, hours after JFK was gunned down, Jackie Kennedy, crushed by shock and grief, refuses to remove her blood-spattered pink suit and matching pink pillbox. 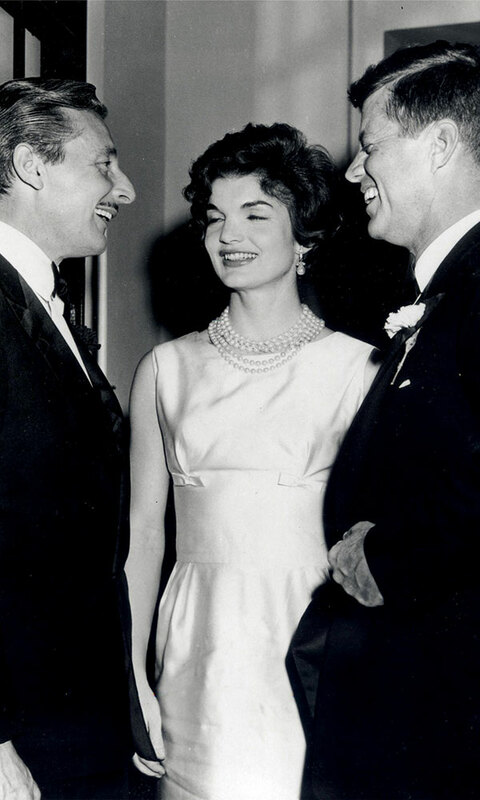 Legendary fashion designer Oleg Cassini created hats and more than 300 outfits for America’s soft-spoken queen, and his “Jackie Look” clothing, with clean lines, timeless style and luxurious fabrics, swept the nation. 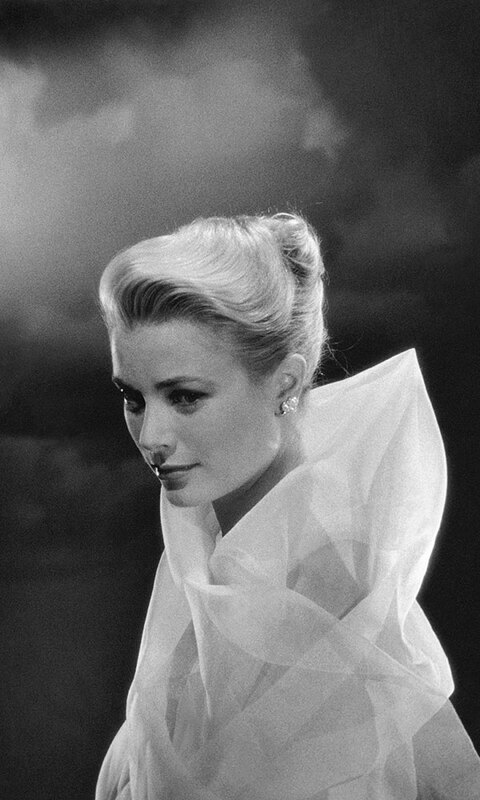 Before Jackie, there was Grace Kelly. 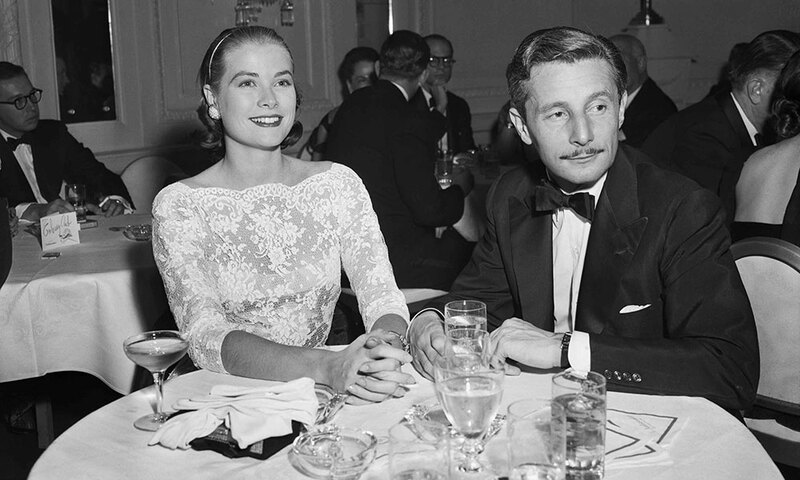 When the actress was in her early twenties, she was engaged to Cassini. But her parents disapproved of the fashion designer, who was divorced and had a reputation as a Casanova, and they talked their daughter out of marrying him. 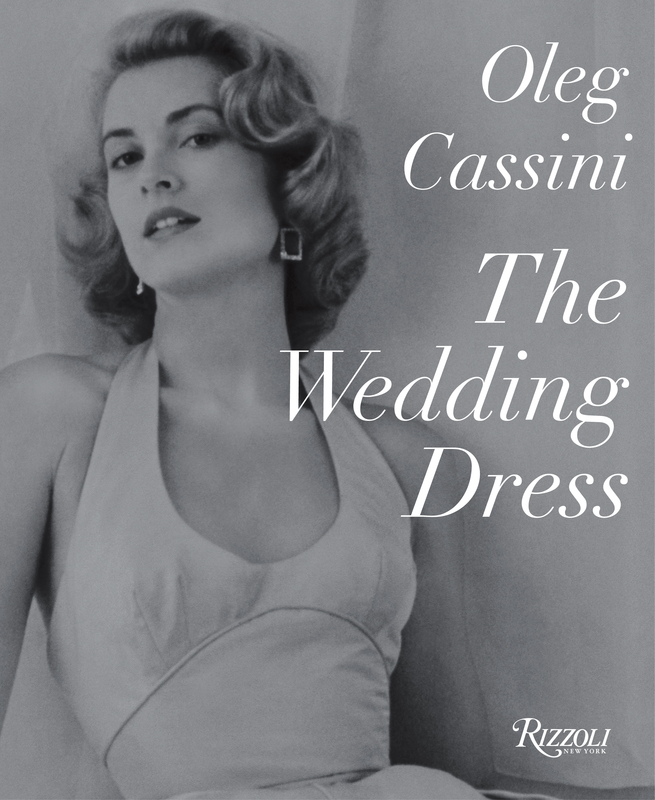 In 2002, a few years before he died, Cassini authored The Wedding Dress, an eye-popping pictorial of bridal gowns. 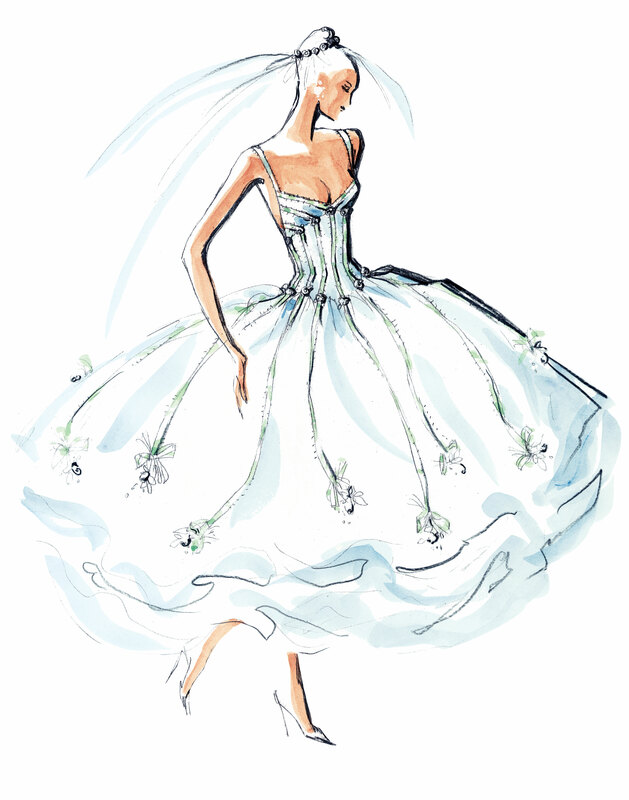 This month, a revised and updated collector’s edition will be released, with dresses by Cassini, Chanel, Dior, Armani, McQueen and other top designers in its 300-plus pages. 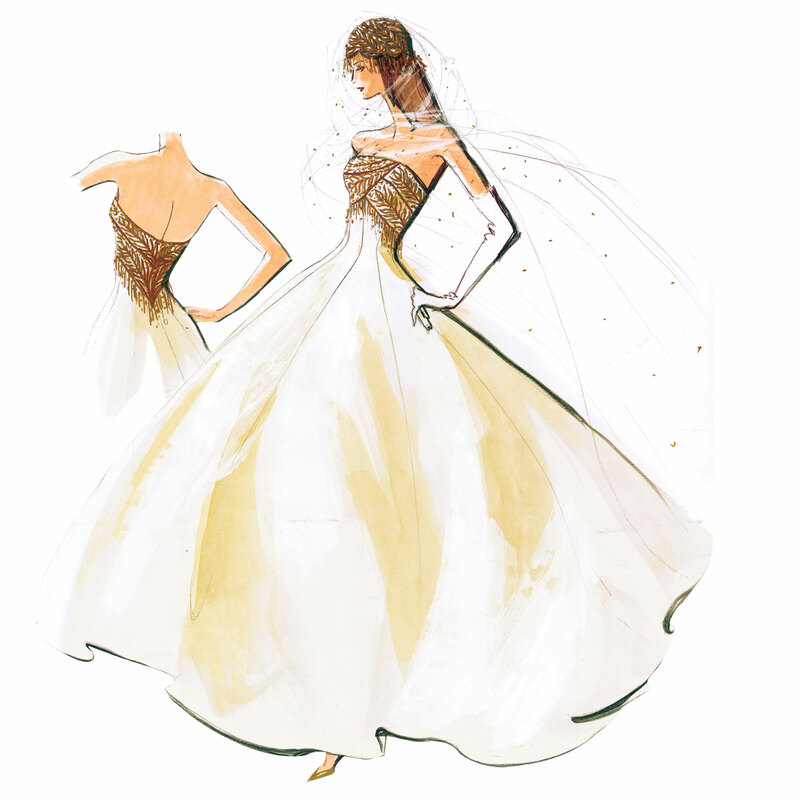 The Wedding Dress (Rizzoli) is a reminder of how chic Camelot really was.